As I was scrolling through my Google+ app the other day, I came across a post. The topic of which was 'The Vampire Diaries' or 'The Originals'. 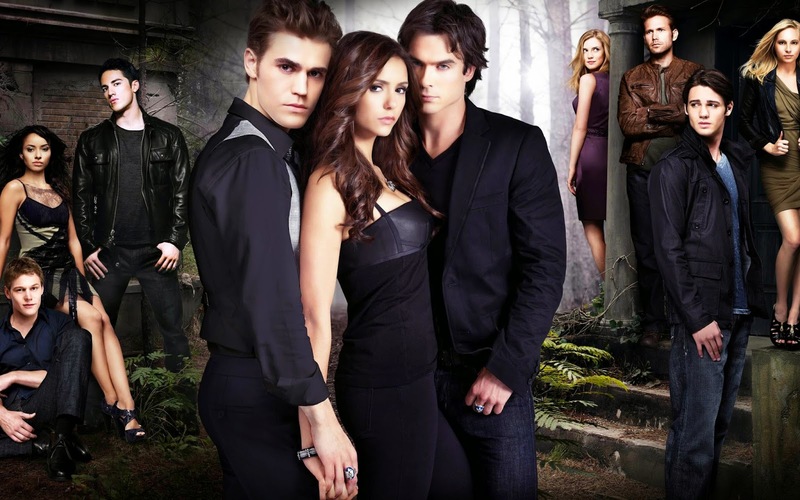 'The Vampire Diaries' or 'The Originals'. I don't know which I prefer. To be honest, I love them both so much. They are exactly the genre I am interested in. Teen television with hot actors and actresses, centred in a romance full of drama. The terrible woes of 2 brothers falling in love with the same woman. The Vampire Diaries came first but it is getting very boring and slow, like the writers can't think of another story line. But I love books, the first 4 series were amazing and I can't wait to see what happens with - SPOILER ALERT - Bonnie! Eeek! The Originals is finally starting to go somewhere. I love the connection between Hayley and Klaus and the fact that baby Hope is back is great. Everyone knows I love babies, right? Walking into the garden centre made me smile. It is so nice to see a business that supports public breastfeeding. It annoys me so bad when all the newspapers say 'Breast Is Best' but then NO-ONE supports public breastfeeding. It seems like when women breastfeed in public, others look at them in disgust and that they should be ashamed. As you can see, I am clearly FOR public breastfeeding. However, I do not agree that 'Breast Is Best'. I think that the type of milk which is the best for the baby, is the type of milk that is best for the mother. Some women struggle with breastfeeding, literally cannot or find it painful. That then leads to stress of the mother and hence in return, of the baby. If the mother is happy and healthy, the baby will be all the better for it. 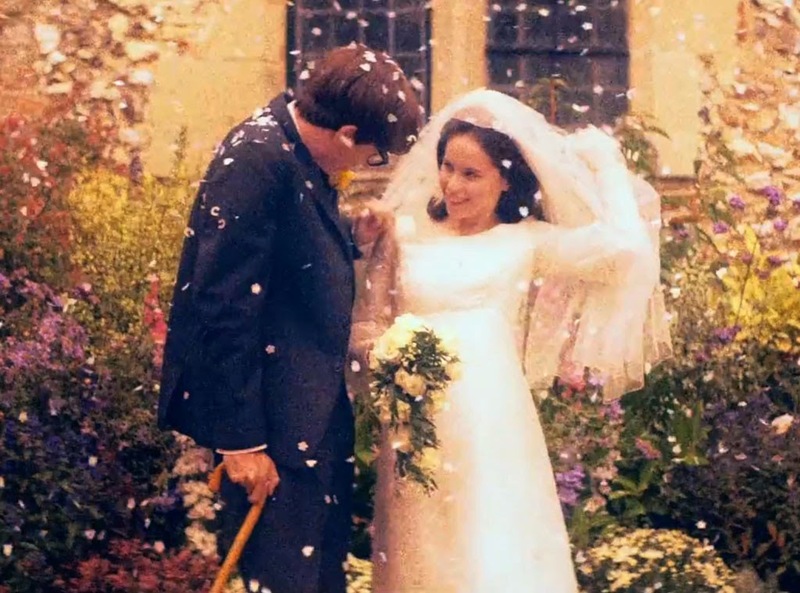 I think I may have fallen in love with Stephen Hawking. Firstly, who knew his surname was Hawking and not Hawkins?! Not me... I'm just hoping I don't write it wrong throughout. On Boxing Day, I ended up spending most of my Christmas money on OPI nail varnishes. 2 years ago for Christmas, my sister got me a gorgeous sparkly blue set and ever since I have been completely in love with the brand. When I went to Portugal in the summer I bought a mini set of 'Party' varnishes and again I loved them all. So this year on my Christmas list was a selection of new colours. Unfortunately, I didn't receive any so I treated myself instead. Today, I spent the morning doing swatches but I only remembered to take pictures of a third of them...idiot I know! :') Here is a haul of the new colours I have purchased. Recipie: 1. Add sugar: caster or granulated 2. Add olive oil 3. Add a drop of honey 4. If you want to make it prettier or tastier add food colouring and/or food flavourings. I tend to add red food colouring and strawberry extract. Vanilla is nice too, it makes your lips tingle!